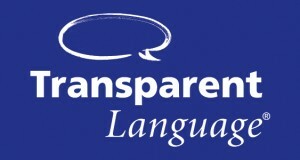 Pillsbury Free Library | Warner, N.H.'s gateway to information and entertainment. Book your Fleamarket table now! 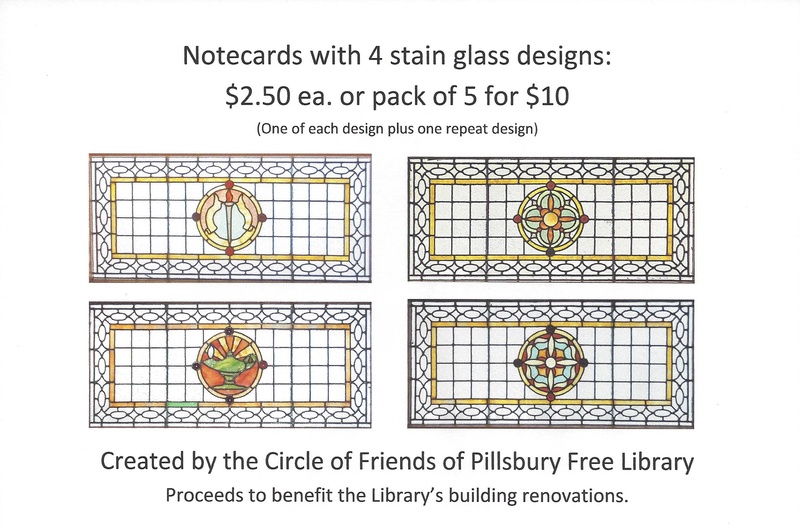 These note cards created by the Library's Circle of Friends feature four of our beautiful stained glass windows. $2.50 ea. or 5 for $10. Warner’s gateway to information, education and entertainment. 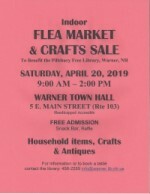 This year’s annual Warner Indoor Flea Market will be held Saturday, April 20 inside Warner Town Hall from 9 am to 2 pm. Tables are $15. Admission for the public is free. Snacks and a raffle are available. The library will be OPEN this year on the observed holiday for Veterans Day, Monday, November 12 from 1 to 5 pm.